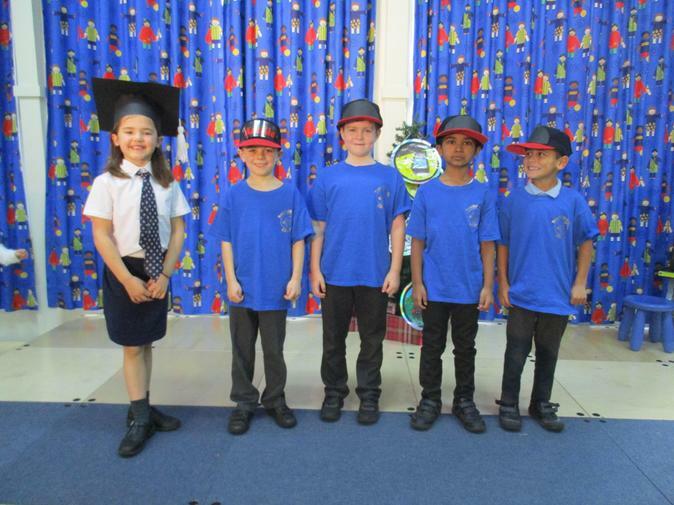 We are a fantastic Class of Year 2 children with two teachers called Mrs deRijk and Mrs Tolley. This half term is titled 'How do we travel?' and we will be looking into the history of transport. In English we will be focusing on stories where the character/s go on a journey. 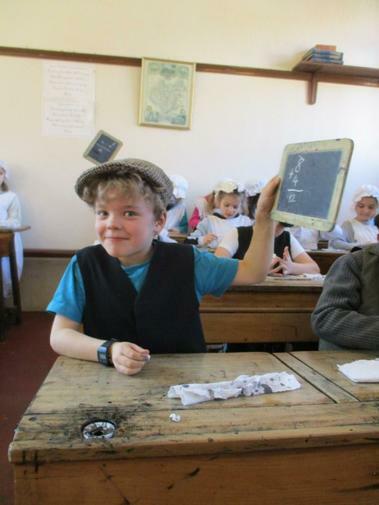 We will also be going on our own journey...to Beaumanor Hall for our residential visit. Please check this web page regularly for updates. We have Indoor PE on a Thursday afternoon and Outdoor PE on a Friday afternoon. We should make sure we have our PE kit with us AND that it is labelled! We are encouraged to change our books by ourselves whenever we need to. We are allowed to borrow 2 books from the library; we can go and have a look on Tuesday and Friday afternoons. What a fantastic residential visit...with wonderful weather! 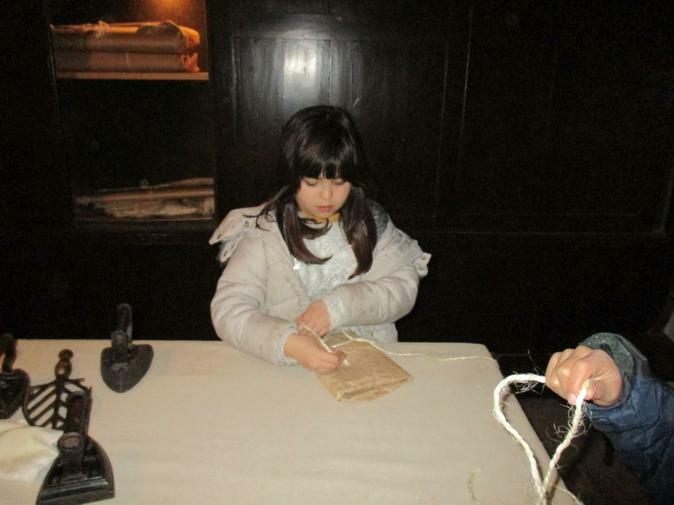 The children and staff all had a great time visiting Beaumanor Hall - the children were well behaved and great company. A HUGE thank you for all of your support. Today we raised a phenomenal £932 for Comic Relief! 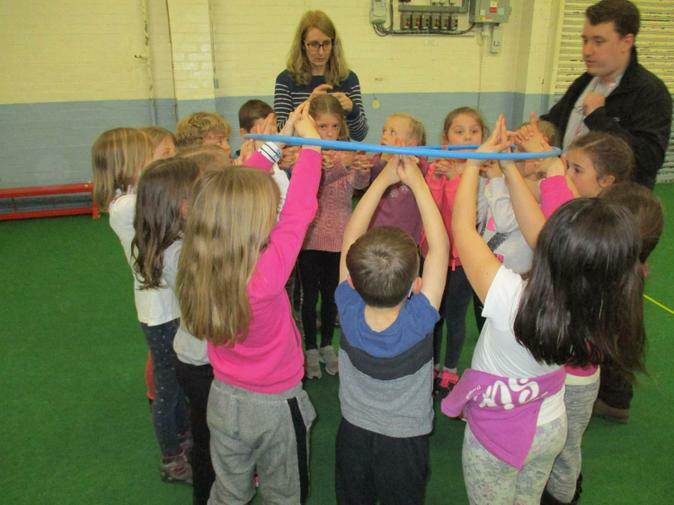 The children really enjoyed the variety of activities that were organised by our School Council. The day was a big success and lots of fun! 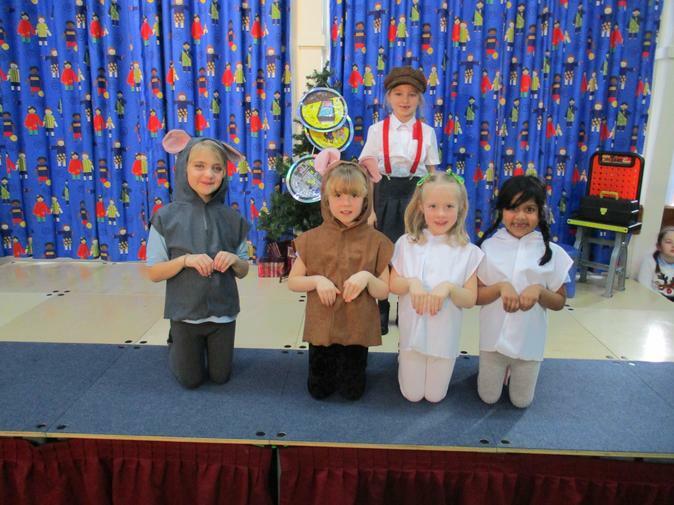 This afternoon M&M Theatrical Productions performed The Jungle Book to our Foundation and Key Stage 1 classes. The children were immersed in the story and really enjoyed clapping along to some familiar songs. 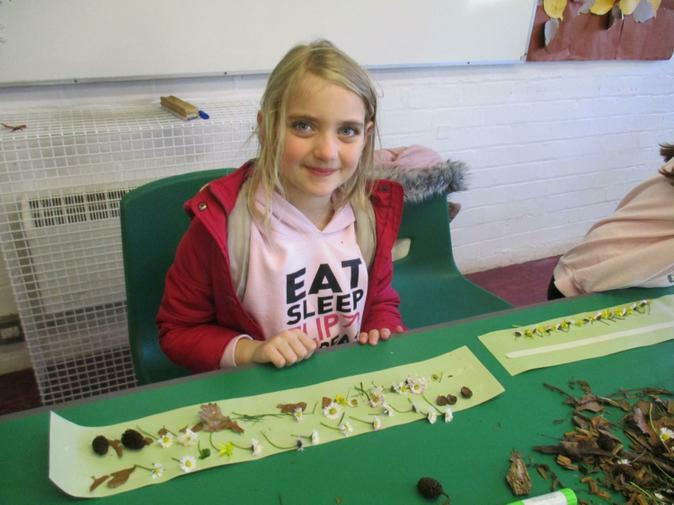 Friday 1st March - Class Ruby's Wild Rumpus! On Friday we acted like 'Wild Things' and had a wild rumpus just like Max and the Wild Things from the story we are learning in English. 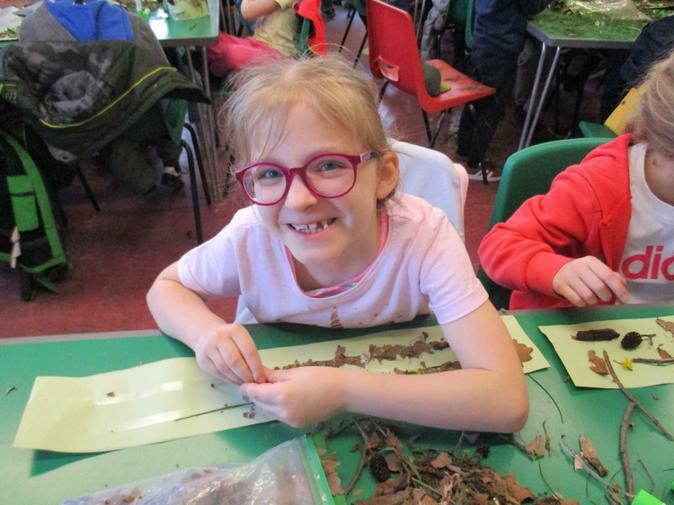 We made wild masks and wild music sticks and went exploring outside. We are really enjoying immersing ourselves in this story and will be writing our own stories based on the book 'Where the Wild Things Are' by Maurice Sendak. 04.02.19 Our wind vanes in action! Today we talked about meteorologists and why they study the weather. 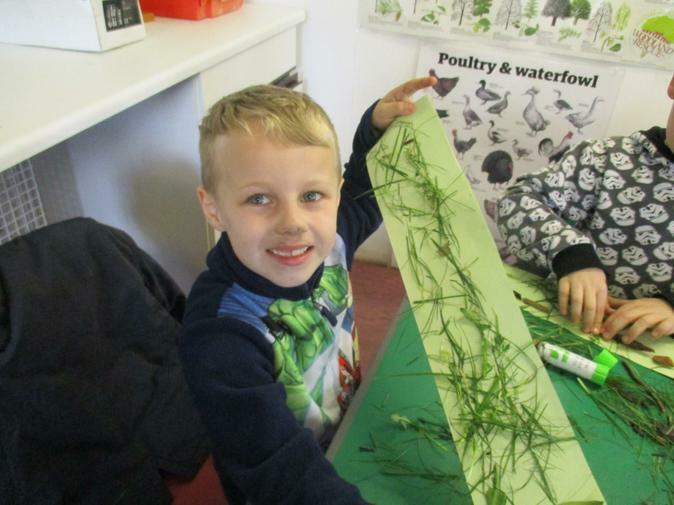 We then made our own weather measuring equipment - rain gauges and wind vanes. We're really looking forward to using these to gather information about the weather at Mountfields Lodge. 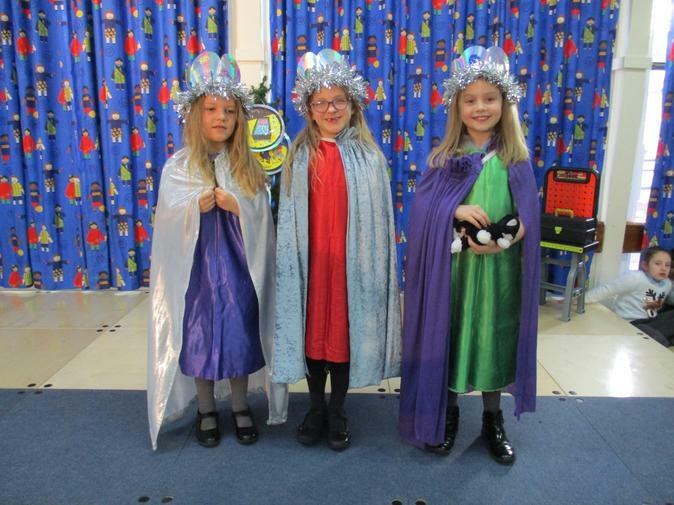 This week the children have been learning about the sacred texts for different religions. 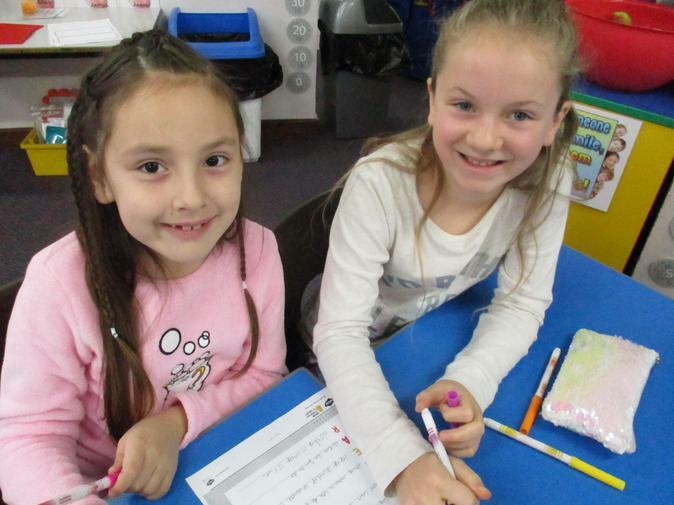 Children have spent time being taught by all the different teachers in Key Stage 1 - something both the children and teachers have really enjoyed! We have been thinking about what is sacred to us and the children made their own special book. 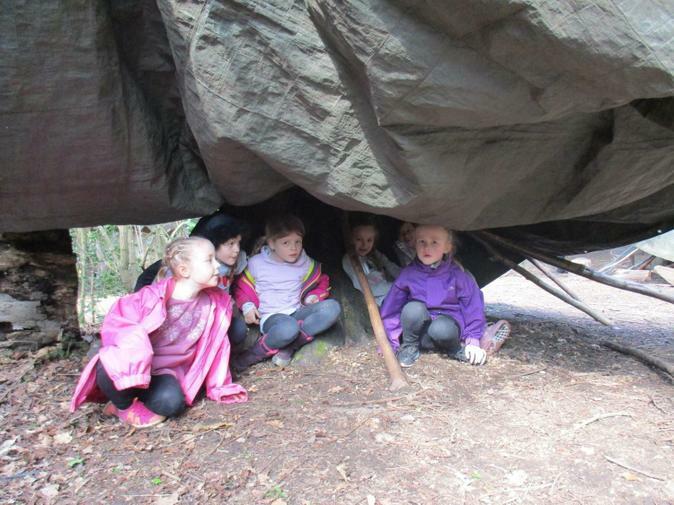 Today we went outside into our 'tree cave' to listen to the story Can't You Sleep Little Bear? This story kick started our science unit on Light and Dark. 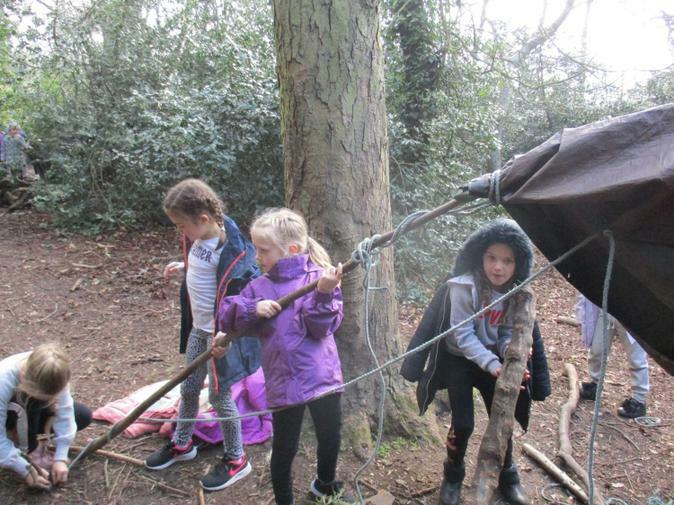 We took blankets, cushions and lanterns into our tree cave to help us understand how Little Bear might have been feeling in his cave at night. 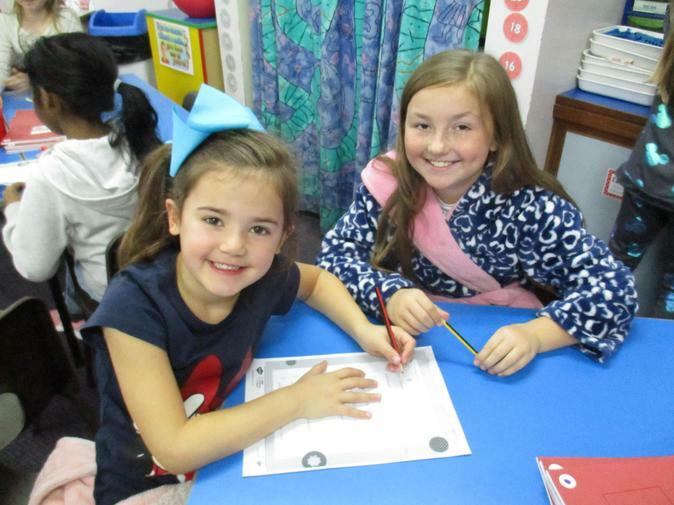 Since starting this unit the children have been carrying out lots of science investigations and have been learning what makes a great scientist. Class Ruby Presents... Baubles! A Tree-mendous Nativity. 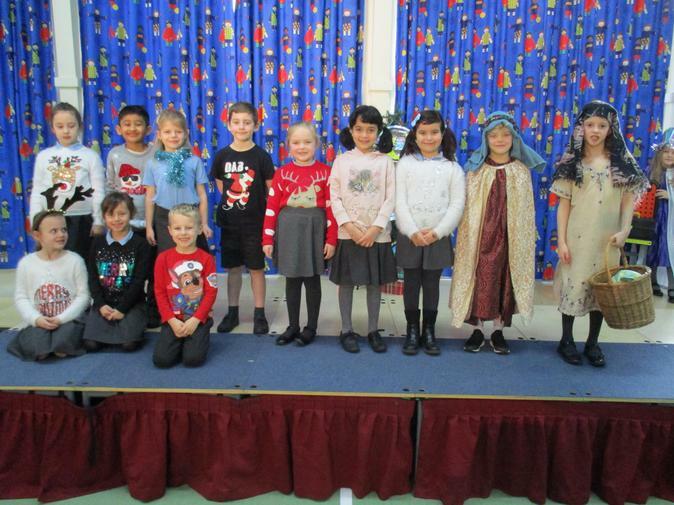 We have been busy practising for our Year 2 Christmas Production. 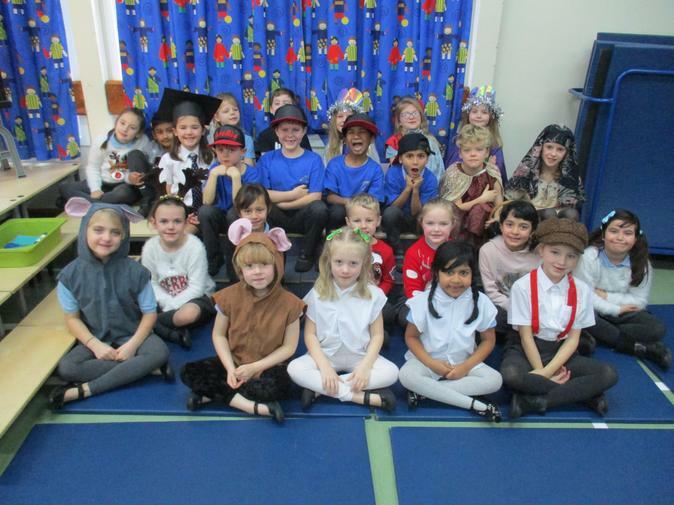 We have loved learning our lines and all of the songs. We hope you enjoy the show! 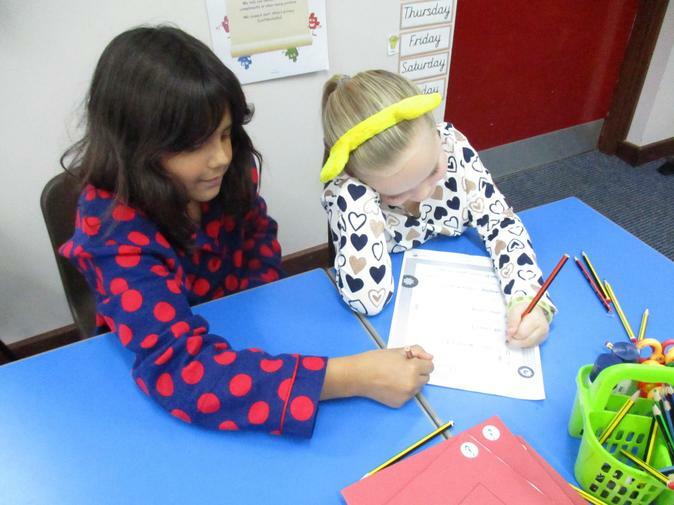 We raised money for Children in Need by paying money to wear our pyjamas and spotty clothes to school. We also baked and donated cakes to sell. 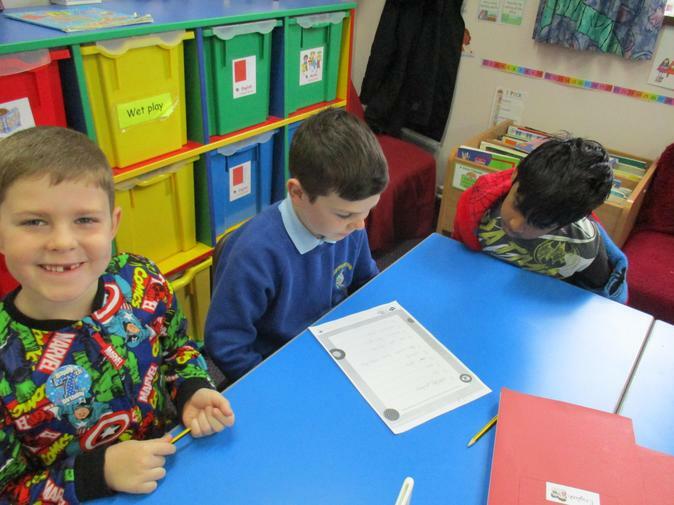 Our buddy class came to see us and together we wrote Pudsey Bear acrostic poems. 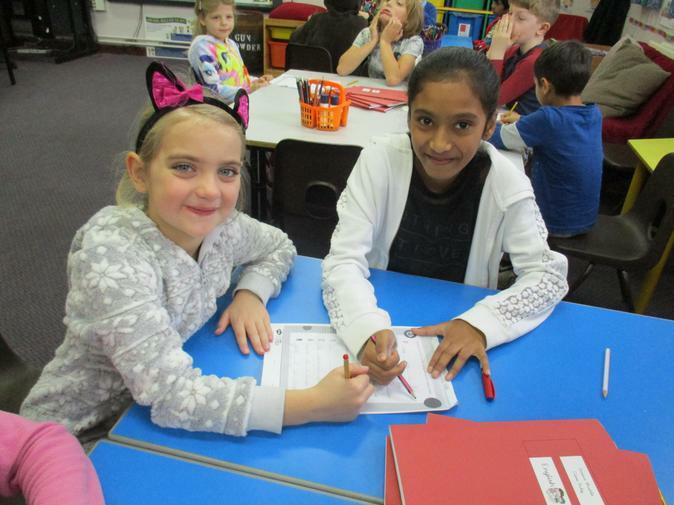 Class Ruby were able to include lots of exciting adjectives, verbs and adverbs - the focus of our learning over the last two weeks! Remember Remember, the 5th of November! 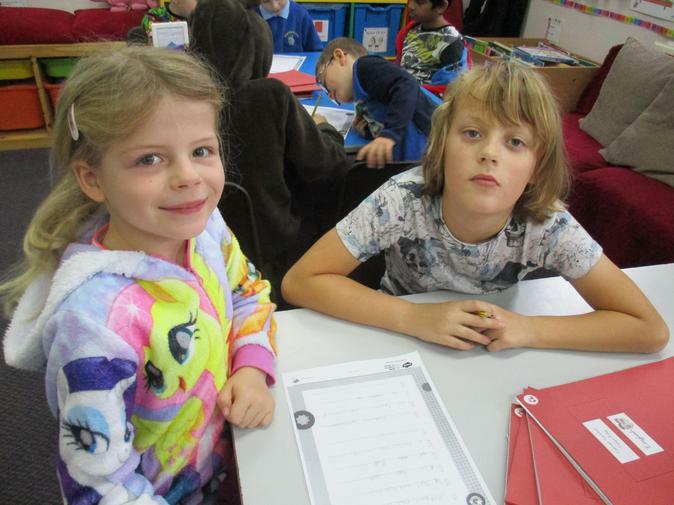 On Monday afternoon we were joined by parents and carers for our KS1 Inspiration Day. The children have been learning about Guy Fawkes and the Gunpowder plot and were keen to share this knowledge and Bonfire Night traditions with their grown-ups. Thank you to everyone who helped out by donating clothes to make the Guys, gave up their time to help us make them and to everyone who came along on Monday afternoon. 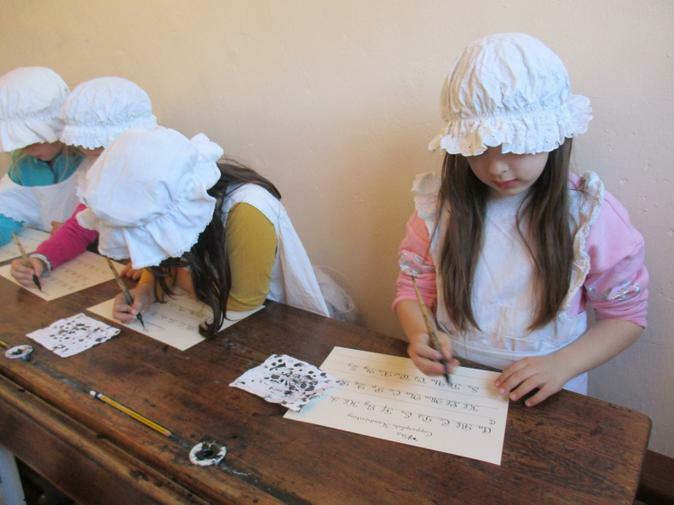 The children are really enthused by this historical event and are retaining facts, posing questions and creating fantastic pieces of writing about Guy Fawkes. Enjoying a Bonfire Night tradition. Penny for the Guy relay racing. 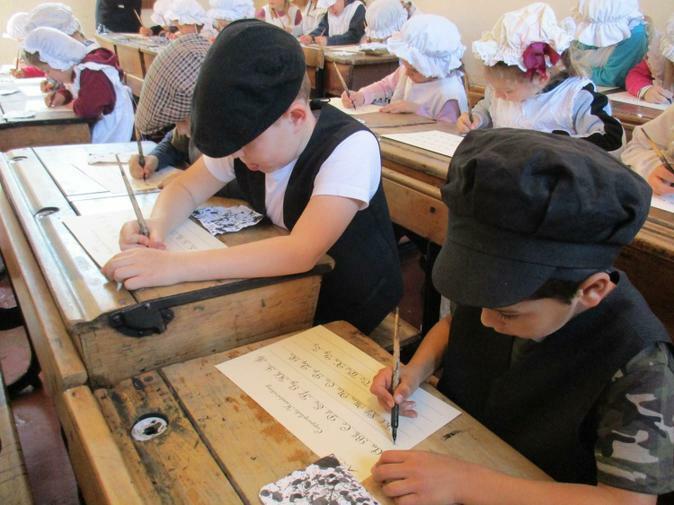 Looking for clues to spell out Gunpowder. Toasting marshmallows over the fire pit. We have been learning how to mix primary colours to make secondary colours. 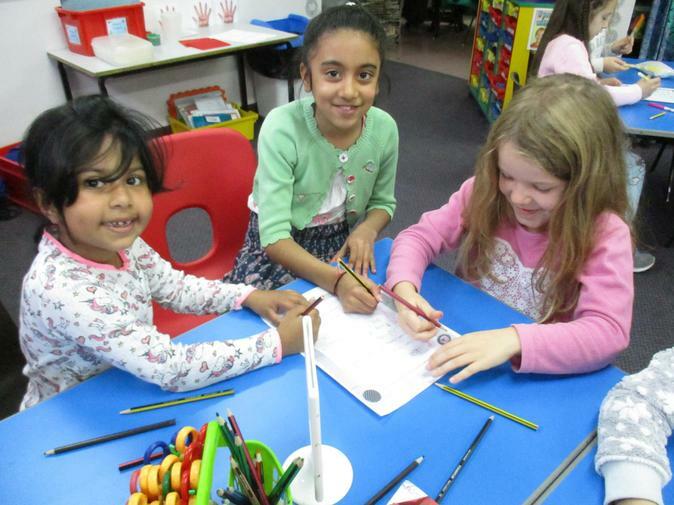 We found out how to make tints and tones, by adding white or black. We put all of these colours together to make a colour wheel. Finally we blended the colours to paint autumn leaves. We used lots of equipment to explore place value.